Dan Crowe, MD of ShapeBlue SA. Systems integrator, ShapeBlue SA has extended its distribution partner agreement for NetApp in South Africa, building out a relationship that started in 2014. ShapeBlue will now offer SA-based partners access to the full NetApp range of solutions, professional services and sales and marketing collaborations. The products include a hyper-converged platform, all flash arrays, as well as implementation, IT support and consultancy. 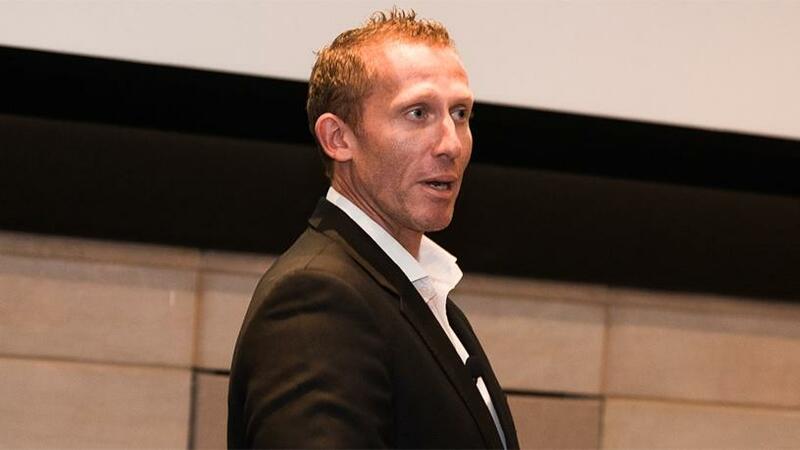 "ShapeBlue will be working with two distinct groups in South Africa: service provider partners - those who typically run their own infrastructure-as-a-service platforms - and end-users of those virtual services," says Dan Crowe, MD of ShapeBlue South Africa. "The second group are integration partners, who may typically use NetApp solutions as part of a wider project to address data management and data storage requirements, often including areas such as networking, compute and applications." Expanding ShapeBlue capabilities to represent the full NetApp portfolio presents a strategic opportunity for the company and its partners, notes Crowe. "By growing market awareness in South Africa of NetApp capabilities, a growing number of local service providers are also turning to ShapeBlue to assist with localised service offerings. Many South African companies still have concerns around security, access and compliance with local regulations, says Crowe. There is also continually evolving local cloud 'hyper-scaler' messaging, which can present challenges, particularly in that of data migration between clouds, data sovereignty, cost and lock-in, he adds. "NetApp's vision, depth of solutions and cloud-centric approach continues to differentiate them. We are seeing a fantastic response, in particular to the cloud infrastructure portfolio with HCI and the cloud data services portfolio."